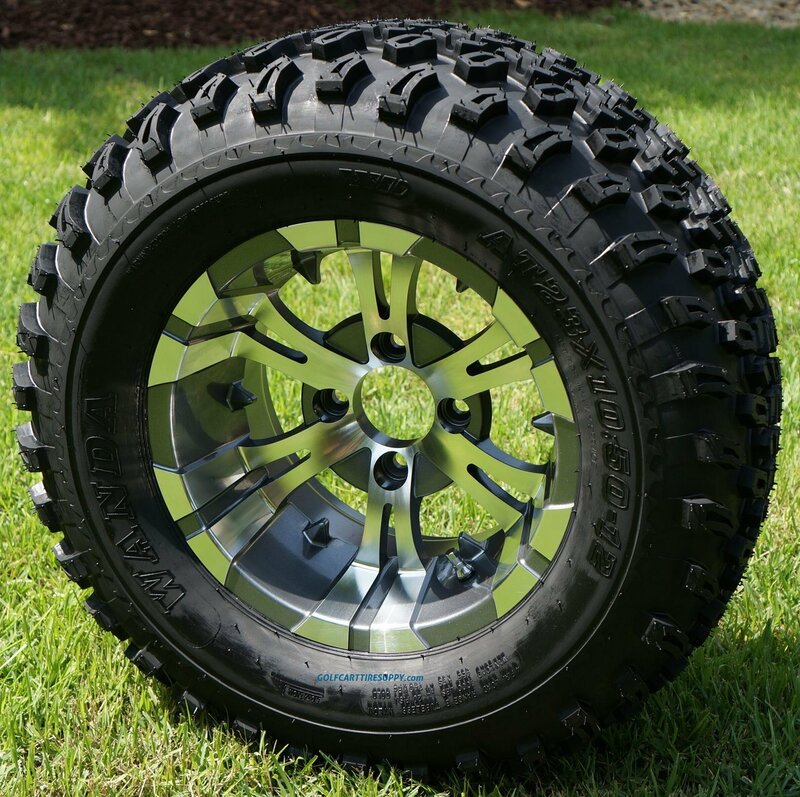 Mean and high-end, two words which might be very accurate in describing the awesome VAMPIRE Gunmetal golf cart wheels and All Terrain (AT) tires combo. We now have taken the usual black/machined VAMPIRE golf cart wheel and finished it in an amazing taking a look GUNMETAL color. These wheels look very tough, and are only done true justice in person. 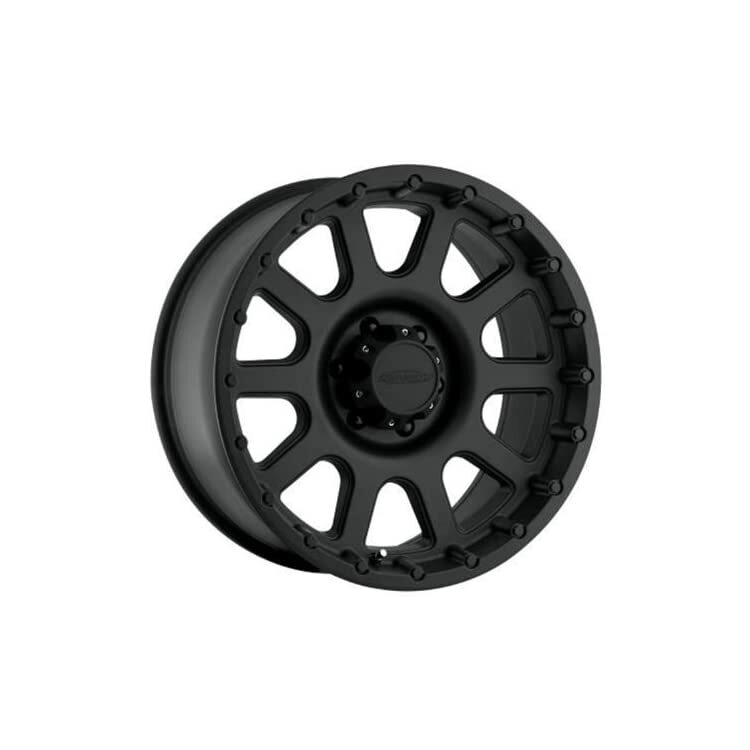 We wrap our already mean VAMPIRE Gunmetal golf cart wheels in high-performing all purpose 23″ Wanda All Terrain golf cart tires. 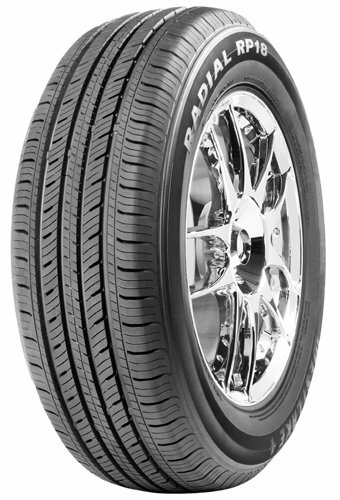 These tires are ideal for almost any surface, including grass, gravel, loose dirt and more. 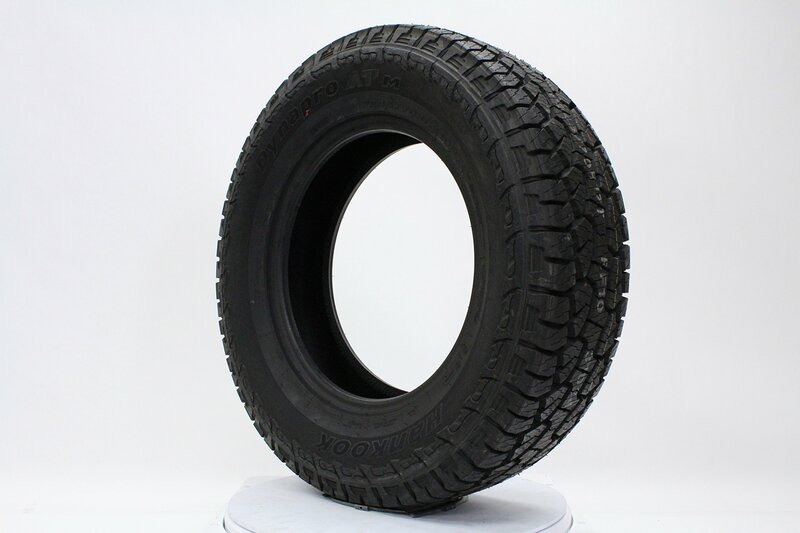 This wheel and tire kit stands in at 23″ tall from ground to top of tire (diameter)and requires your cart to have 5″ or higher lift kit as a way to provide proper wheel clearance. Fits EZ GO, Yamaha, Club Car, ParCar, and more. Order with confidence. Get yours lately and watch your friends get wheel envy! Bolt pattern for these wheels is 4×4 (101 mm) measured diagonally! Come mounted and aired up to the right kind pressure and fits any Golf Cart, UTV, or Trailer hub that may be 4 bolt and measures 4×4″ (4×101.6mm) Measured Diagonally! 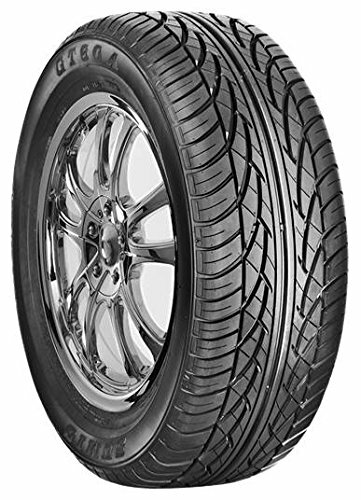 Reinforced under-tread gauge. 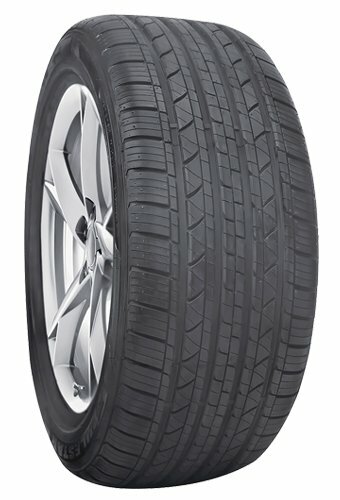 Helps to prevent internal damage from impacts sustained when off the road. Thick sidewall rubber gauge. 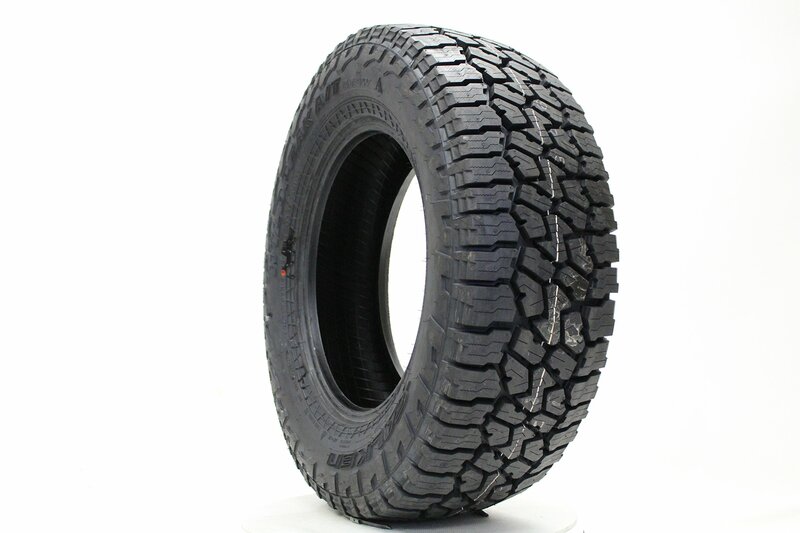 Helps to minimize damage from off-road impact.